Men, come as we celebrate fathers! 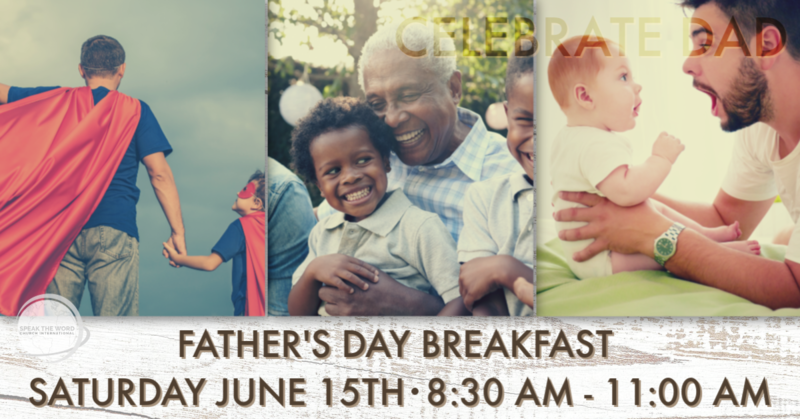 All men and their son's (ages 6+) are invited to come and share in this special time together. Family, breakfast, fellowship & the word! What more could you want?